Portland, a city best known for its vibrant cafe culture, thriving craft brewery scene, and eco-friendliness, as well as its many parks, bridges, and bicycle paths, has stolen my heart in a major way. Portland is a city that we both feel at ease in. We love walking aimlessly along the streets (especially the ever-photogenic NW 23rd stretch), popping in and out of cafes (getting hyped up on caffeine), indulging on one too many doughnuts, grabbing a craft brew (or cider) at one of the many microbreweries, savouring every bite at one of our favourite restaurants in The Pearl District, and of course, catching up with one of our dearest friends and her gorgeous family. 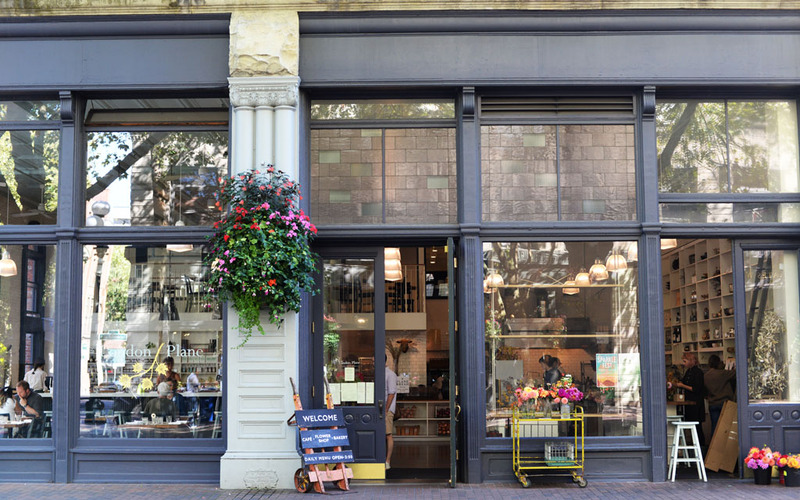 As you can see Portland’s varied dining scene has certainly shaped the way we’ve seen and more to the point experienced the city, and it continues to whet our appetite for more. With so many fantastic options I’ve gone ahead and listed a few must-try eateries that I believe should not be missed on any Portland itinerary (take note food lovers!). I would also love to know your PDX food hotspots so please feel free to jot them down in the comments sections below. 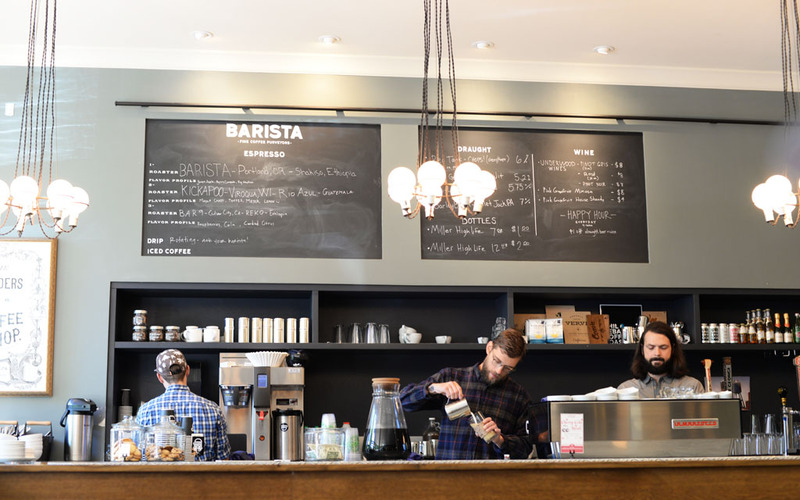 Cafe junkies and coffee snobs connoisseurs will feel right at home when they drop by one of Barista’s four locations. Grab a seat and unwind in a Pinterest-inspired setting, while sipping on an expertly poured coffee. Refer to the blackboard at Barista for a list of roasters (from near and far) as well as the flavour profiles of the beans themselves. For me, a trip to Portland is not complete without a visit to Salt and Straw. 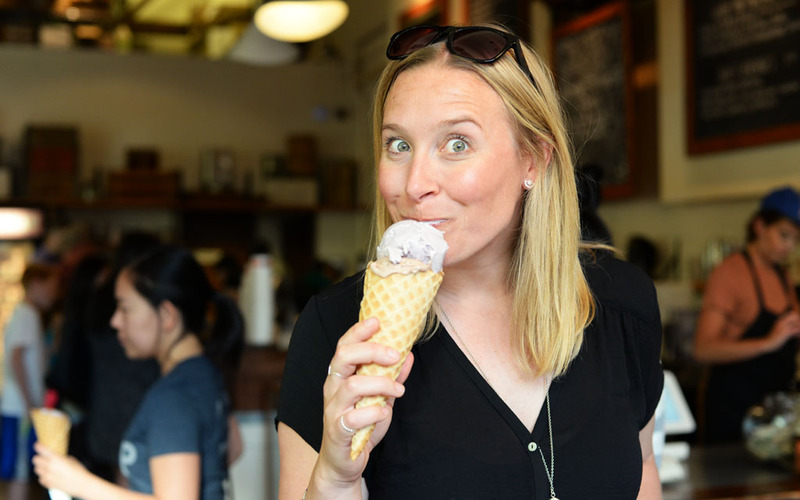 This wildly popular Portland-based ice creamery (which now has locations in LA and San Francisco) consistently scoops up a range of lip-smacking flavours. There’s a reason why this frozen treat purveyor sees a lineup form out the door and around the corner most days, and nights for that matter, of the week. Once you make it to the counter reward yourself with a generous scoop or two in either a cup or a crisp waffle cone. Classic flavours, like Double Fold Vanilla and Sea Salt with Caramel Ribbons, are offered alongside new favourites, including Honey Lavender (delicious! ), Almond Brittle with Salted Ganache, Pear & Blue Cheese (personally, this is not my first choice), Strawberry Honey Balsamic with Black Pepper, Cinnamon Snickerdoodle, and more. Special shoutout to my dear friend HJ for recommending Irving Street Kitchen. Nick and I had one hell of a meal here. I would even go as far as saying it was one of the best meals we’ve ever had! Big call, I know! 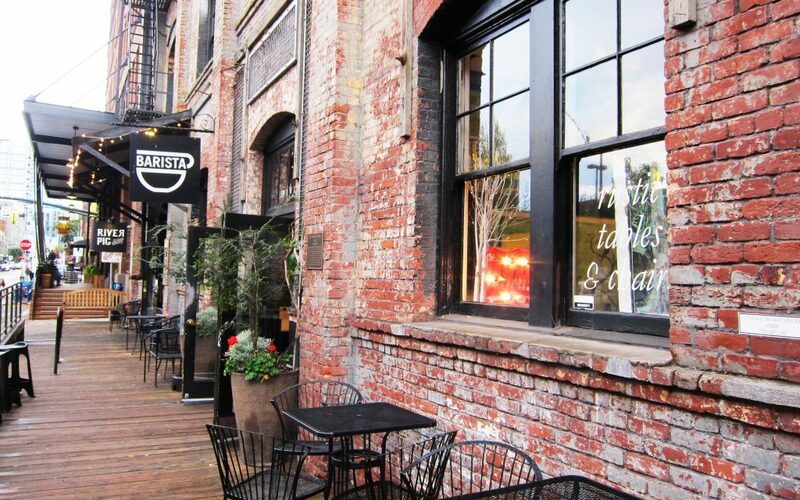 Located in The Pearl District, this insanely charming restaurant is difficult to fault. The warm ambience, the server’s friendly and knowledgeable spiel, the dazzling cocktails, and the delectable (change-your-life!) southern-spun Northwest cuisine, are all fabulously on point. For those who visit in the evening, whatever you do, be sure to order the ham, buttermilk biscuits and pepper jelly — you will not be disappointed. 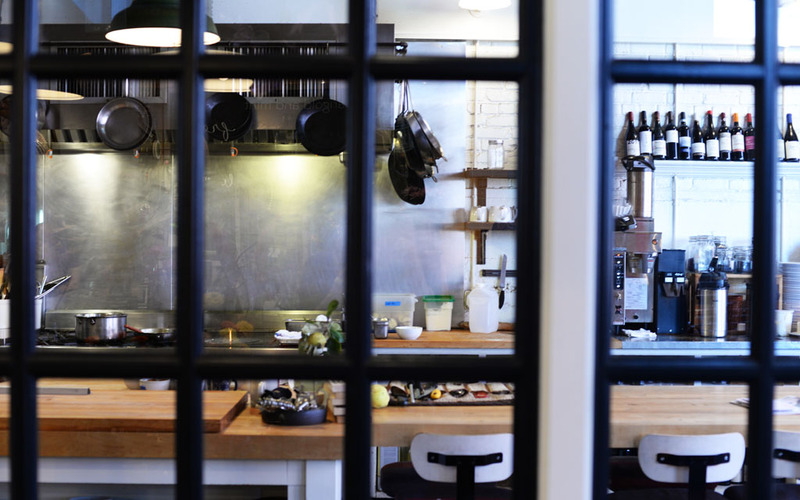 Traditional southern cooking with NW food values is what you’ll find at The Screen Door. Tuck into soul-satisfying dishes like the Screen Door Praline Bacon (smoked bacon caramelised with toasted pecans, brown sugar and a hint of cayenne), Screen Door’s famous buttermilk battered fried chicken served with sweet potato waffle and syrup, warm fluffy buttermilk biscuits topped with country sausage gravy, and a whole heap more. With such hearty and generously-sized meals, this wonderfully casual spot is, unsurprisingly, a popular hangout for both local folk and out-of-towners, so be mindful that there may be a wait for a table, especially if you arrive between prime brunching hours. Thai food at its best. That’s what you can look forward to at Pok Pok PDX (as well as at the eatery’s sibling restaurants). The menu is best enjoyed when served family-style here, so turn up hungry, order a few dishes, and prepare to feast. Ike’s Vietnamese Fish Sauce Wings is a must-try dish. Marinated in fish sauce and sugar, deep fried, tossed in caramelised Phu Quoc fish sauce and garlic and served with pickled vegetables, these wings are as delicious as they sound. Calling all doughnuts lovers: If you’ve already tracked down (and undoubtedly waited in line at) Voodoo Doughnuts (a donuterie known for their wacky and overloaded creations), be sure to check out Blue Star Donuts, the next time the craving for a seriously sweet treat arises. This ‘gourmet’ doughnut shop whips up a variety of tempting options, made from a classic brioche recipe. Although selections change seasonally, expect to find flavours like Blueberry Bourbon Basil, Lemon Poppyseed, Mexican Hot Chocolate, and a grown up favourite — Cointreau Crème Brûlée. 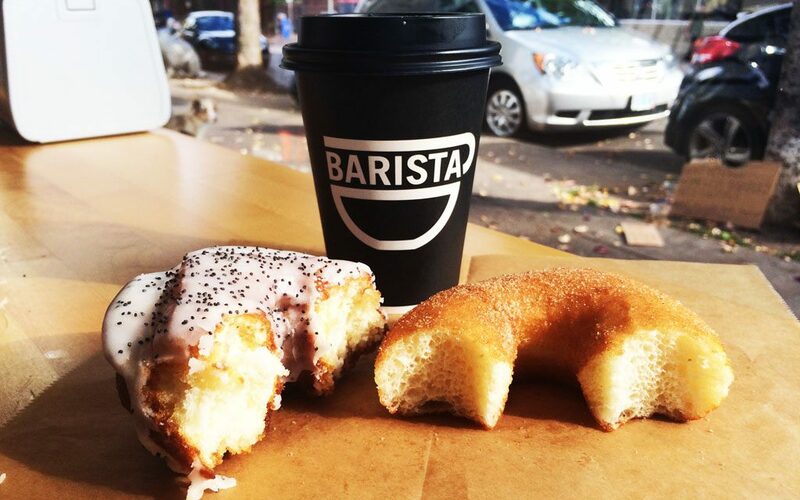 With a handful of locations sprinkled around the city, one is never too far away from a Blue Star Donuts fix. 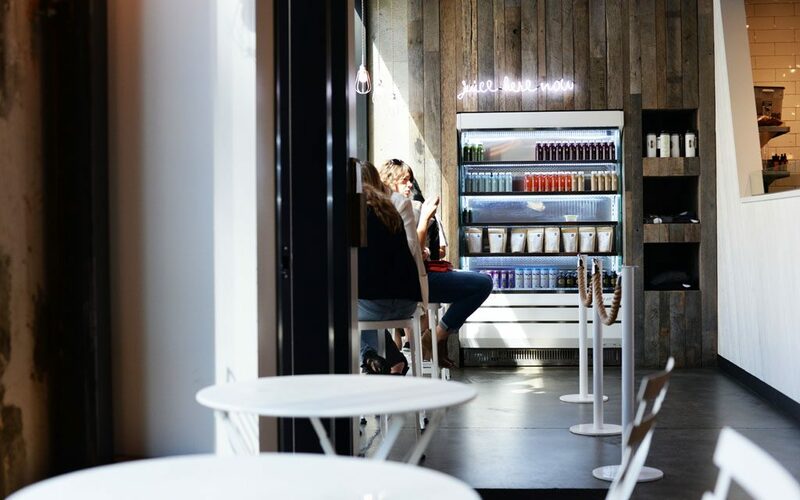 After scoffing down all those doughnuts, balance your PDX diet out by heading on over to KURE: Juice Bar, where vibrant fruit-based concoctions are prepared right before your eyes. Those who prefer solids over liquids will be happy to note that KURE also offers a range of Acai Bowls and salads, as well as hot oatmeal, which is made with almond milk, coconut sugar, cinnamon, sliced almonds, strawberries, banana, shredded coconut, and chopped apple. Those in need of an afternoon caffeine fix should hit up Coava Coffee Roasters, in particular, their Brew Bar, which acts as the tasting room to the roastery. Simplicity is key here, so patrons can expect to find two selections of hand-poured coffee and two selections for espresso-based drinks. The pastries on offer are made locally by Little T American Baker and Petunia’s Pies & Pastries. Priding itself on being Portland’s ping pong social club, Pips & Bounce provides its patrons with a welcoming space to eat, drink, and play ping pong, of course. Armed with a local cold draught in one hand and a racket it the other, serve, slice, and hit your way to victory over an afternoon of laughs. A pioneer of the craft beer movement, Portland is absolutely brimming with breweries. 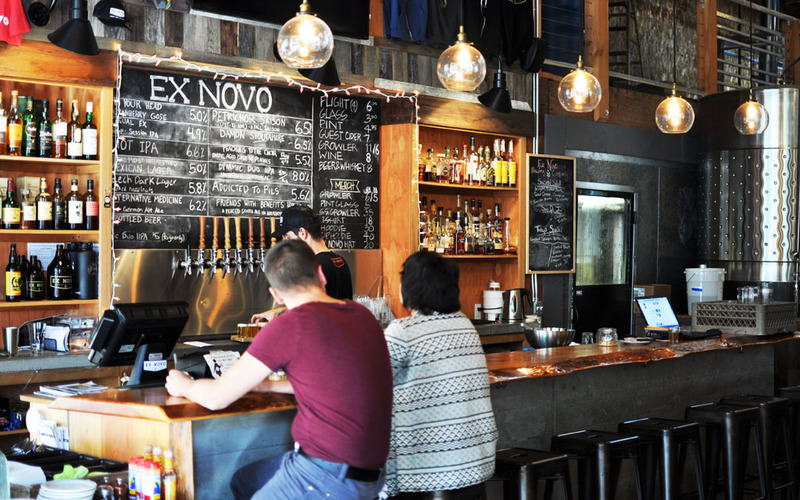 If you fancy a pint and want to do good, head on over to Ex Novo, a non-profit brewery in north Portland. Passionate about social justice and helping others, Ex Novo distributes all of their net profits evenly amongst their partner organisations. Not only that they also pour an excellent selection of lagers and IPAs. Those who know me well understand I have an unshakeable craving for doughnuts. I dream about them, I speak lovingly of them, and I search for them, constantly. Therefore, it should come as no surprise to hear that on a recent return trip to Seattle I firmly told Nick that we would be frequenting Capitol Hill’s General Porpoise to indulge on their heavenly creations while we were in town. And indulge we did! Located on East Union Street, General Porpoise is a modestly-sized hipster-haven, specialising in two things: coffee and doughnuts. 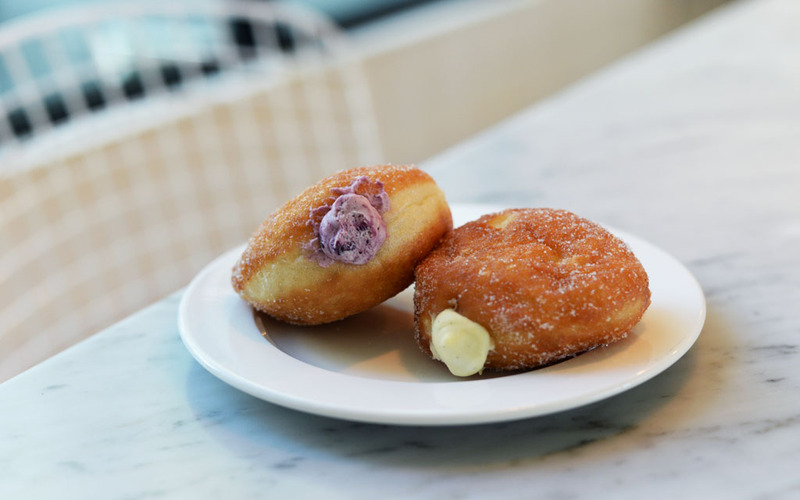 If your heart desires a pot of tea and/or a crumpet you best go elsewhere, however, those who enjoy biting into a freshly baked (filled) doughnut will find comfort in the eatery’s pillowy treats and superior caffeinated beverages. Now, while some people may question the legitimacy of the filled doughnut as a doughnut at all (Nick! ), General Porpoise’s sugar encrusted morsels really do take the cake. The doughnuts are delicious and simply brimming with seasonal jams, jellies, curds, custards, and creams. Expect to find classic flavours like vanilla custard or berries and cream, as well as house-made twists, like peanut butter and jelly, roasted lemon curd, apple butter, and chocolate marshmallow. 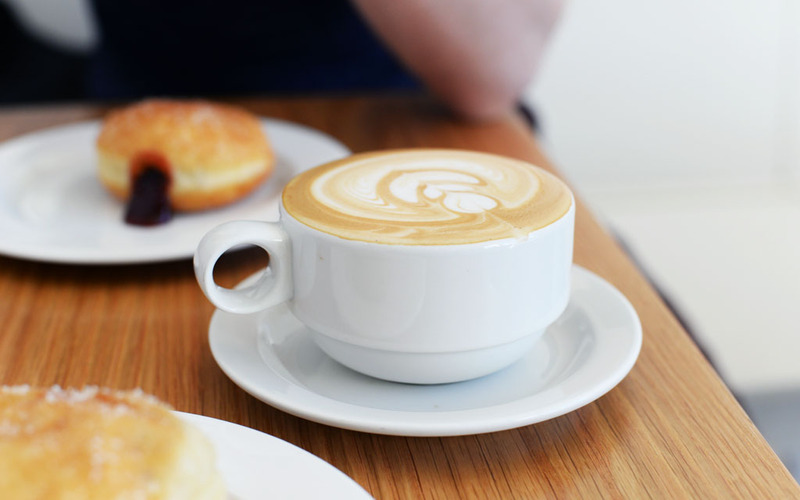 The doughnut-centric shop also offers the ultimate doughnut companion — a well-crafted cup of coffee. 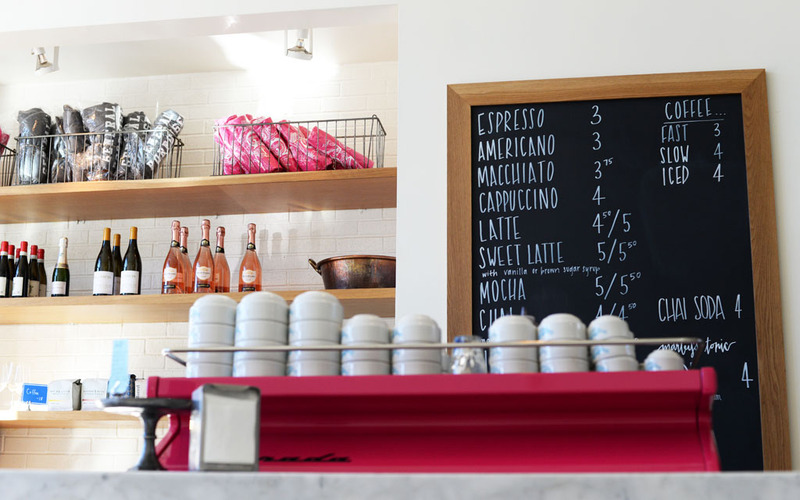 While the lattes are to die for, expect to pay top dollar for your caffeine hit here. 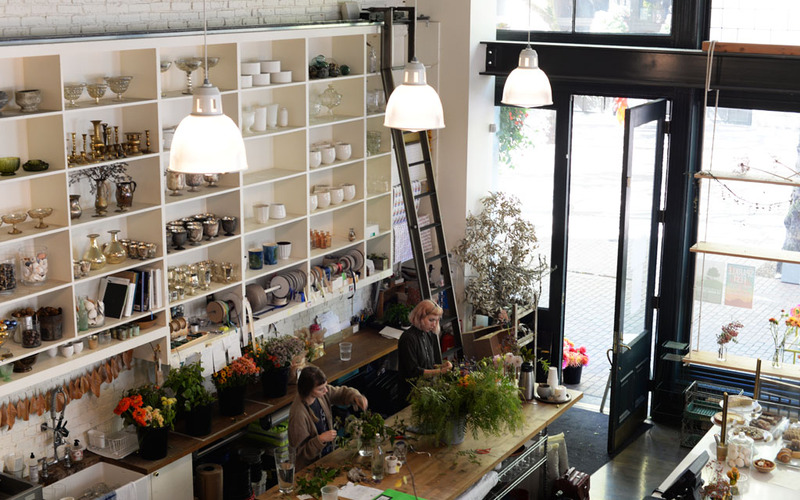 Part cafe, part specialty foods grocer, and part florist, The London Plane is a one-stop-shop, where locals and visitors alike can sit and enjoy a lingering bite to eat, pick up a range of pantry staples, grab a bunch of flowers, and/or peruse the sweet homewares section (stacked with one-of-kind knick knacks). 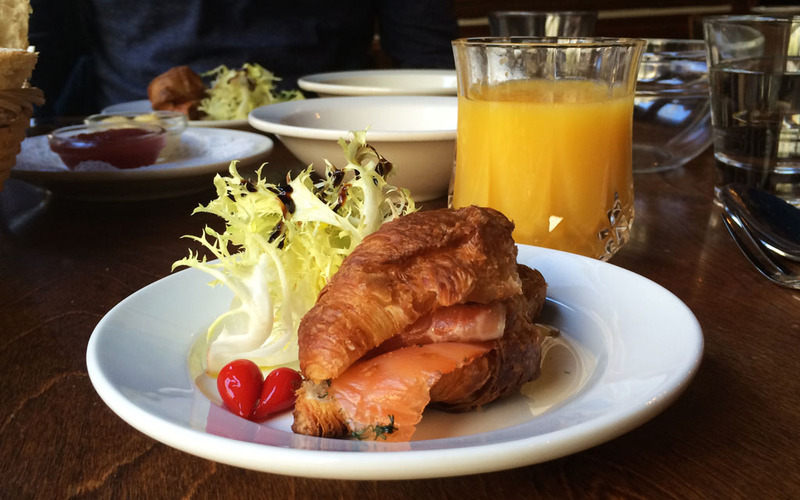 Thanks to a thoughtfully decorated open space, a warm ambience, and some truly delicious grub (be sure to order a baked good or two), The London Plane is the perfect brunch spot, where every moment (and bite) should be savoured. 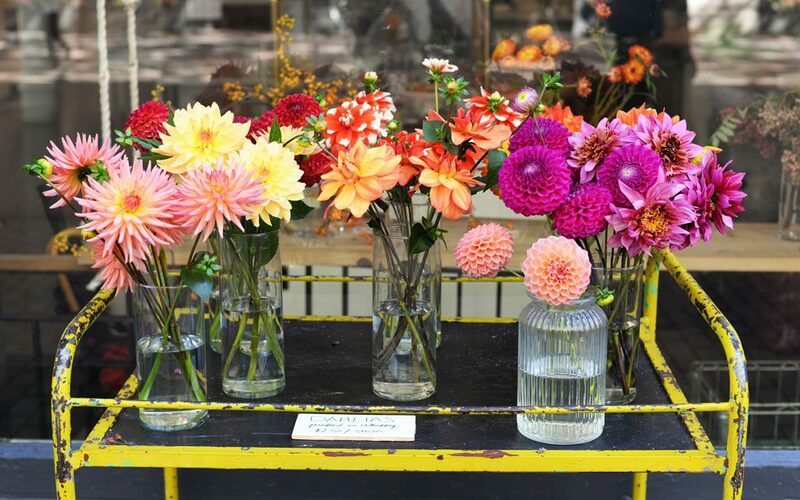 Any self-confessed foodie who finds themselves strolling along the streets of Seattle should make every effort to visit and/or eat their way around Melrose Market. 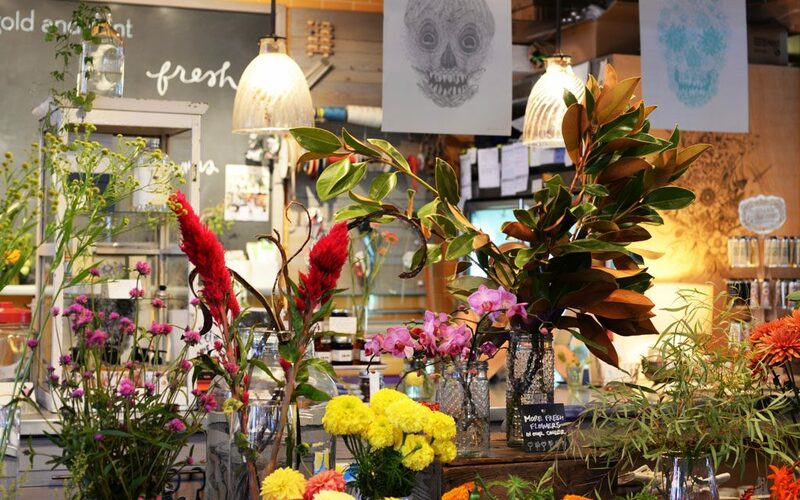 Located between Pine and Pike on Melrose Avenue in Capitol Hill, this industrial-chic spot boasts an array of artisans, shops, bars, restaurants, and more. 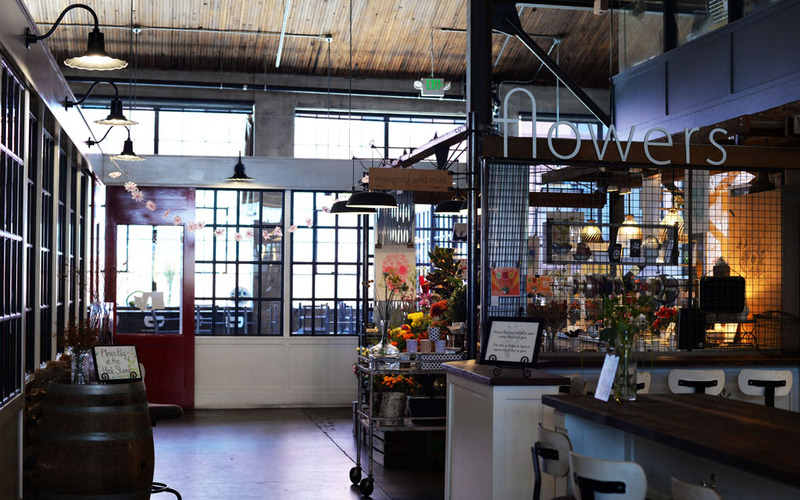 The modestly-sized food hall, which flaunts original brickwork and exposed heavy timber, offers an entirely pleasant experience, featuring eateries and retailers such as Sitka & Spruce, Marigold and Mint, Rain Shadow Meats, Bar Ferdinand, Butter Home, Glasswing, Still Liquor, and Homegrown. 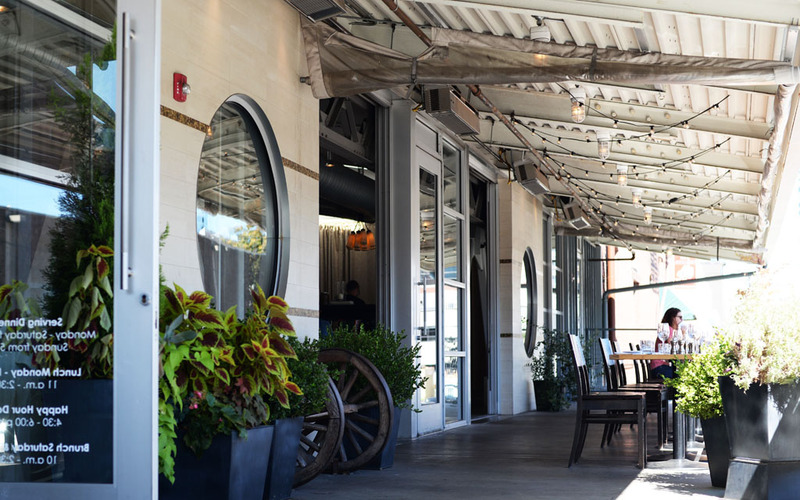 This industrial-chic spot boasts an array of artisans, shops, bars, restaurants, and more. Continuing my search for the best brunch spots in Vancouver, a few Sundays ago Nick and I headed over to Jules Casual French Bistro, located in the city’s historic neighbourhood of Gastown, for a deliciously authentic and lingering French-inspired late morning breakfast. 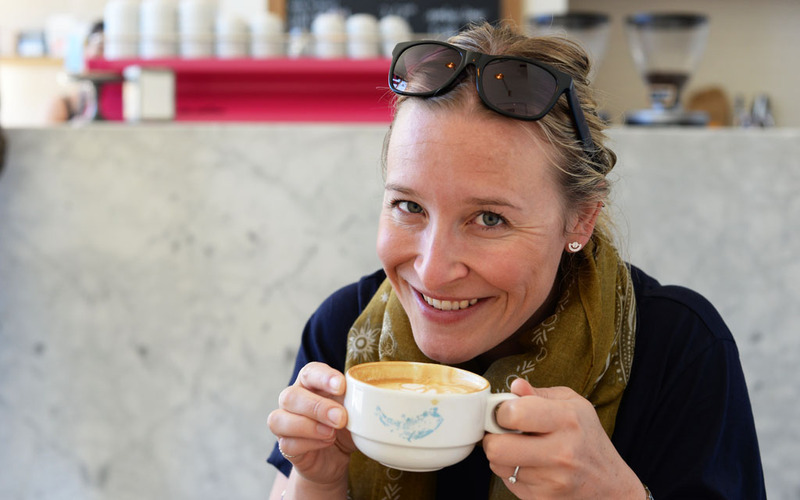 Tucked in between a row of bars on Abbott Street and sporting a rather modest facade, Jules Bistro is fairly easy to pass without a second glance. Yet, while the restaurant’s exterior may not necessarily stand out, the interior most certainly does. Through jet-black painted double doors an enchanting, warmly lit space awaits. A space, I might add, with a distinctly vintage French look and feel. Indeed, the entire restaurant oozes with French elegance and old world charm, think exposed brick walls, black and white tiled flooring, weathered wooden furniture, a striking hanging crystal chandelier, gold framed mirrors, a piano, and an array of signage hand written in French. 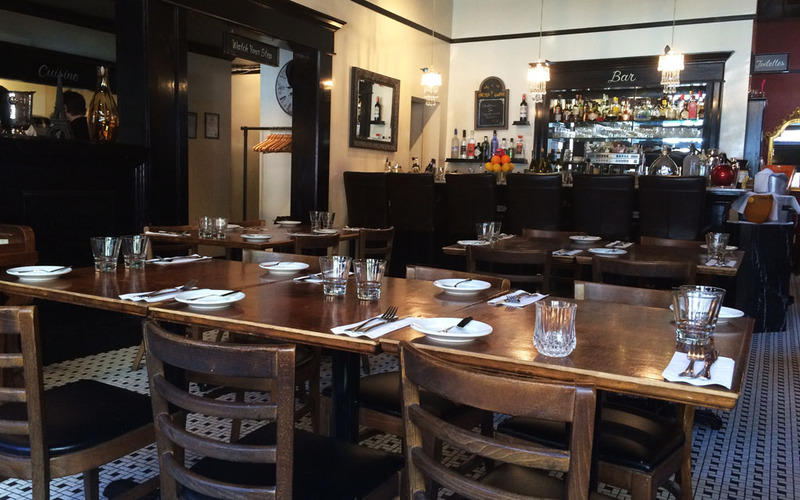 With such a wonderful and well-crafted display of French style and taste, it’s easy to forget that Jules Bistro is situated in downtown Vancouver and not on some cobbled stoned side street in Paris. Although the restaurant’s beautiful décor and delightful ambience are reasons alone to visit, it is the traditional French cooking and delicious food offerings that draws patrons back time and time again. Naturally, Jules Bistro’s brunch menu follows the restaurant’s French theme, blending traditional French dishes with West Coast flavours and features a range of tantalising plates, which include: two eggs sunny side up with potato rosti and dill marinated salmon carpaccio; country style scrambled eggs with bacon wrapped asparagus, sautéed fingerling potatoes and tomato provencal; a basket of fresh baked mini croissants and breads with butter and preserves, and a breakfast cassoulet made up of coco beans, bacon, chorizo, duck confit, and a perfectly runny poached egg. 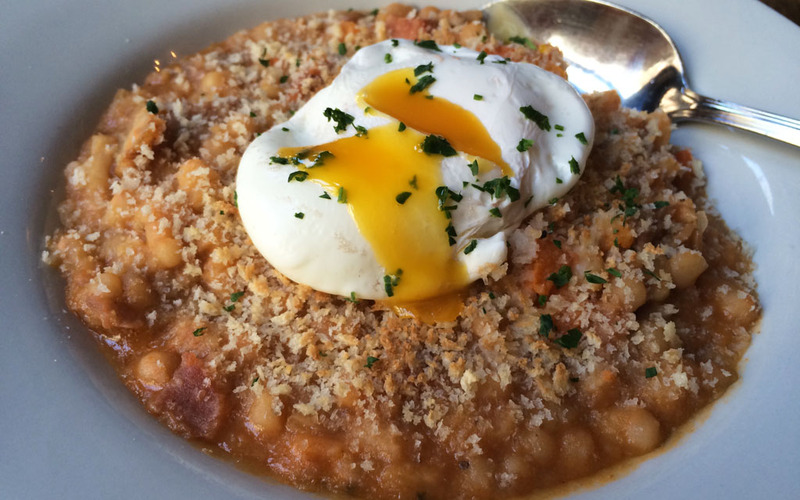 The breakfast cassoulet, which is hearty yet surprisingly light, comes highly recommended (by me). The combination of flavours achieved are truly outstanding, so much so this dish will have you savouring each and every spoonful. Aside from egg dishes and pastries, Jules Bistro’s mid-morning menu also incorporates a variety of lunch time offerings, offerings which include a quiche of the day, salade nicoise, French onion soup, moules frites steamed in white wine, garlic and parsley, and a ribeye steak served with salad or fries and a herb butter sauce. While the main dishes at Jules Bistro are enough to leave you feeling full and satisfied, room MUST be left for dessert, which is comprised of an impressive list of sweet treats, all of which are priced at $8.50. 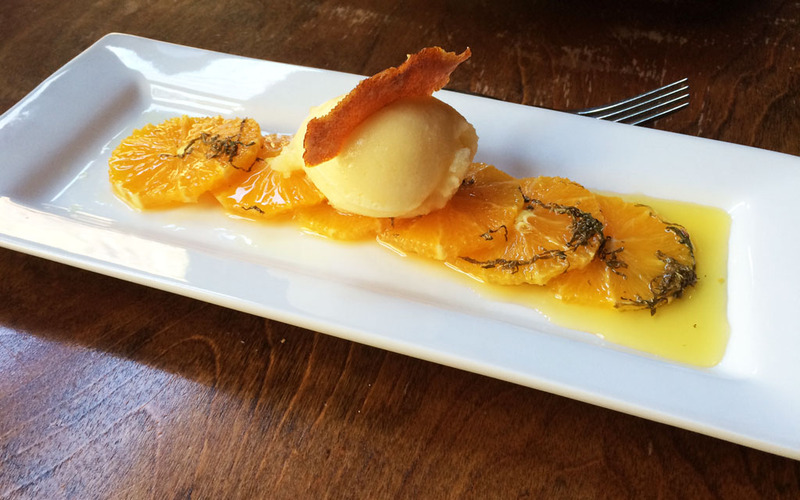 The crème caramel, vanilla crème brûleé and oranges with orange blossom sorbet and mint caramel are recommended. With superb French cuisine, friendly service and a warm and inviting atmosphere Jules Bistro is a positively lovely spot to enjoy a relaxed brunch where a quintessential French dining experience is most certainly guaranteed.